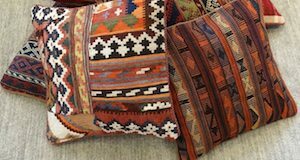 You can consult us free of charge by mail or in our shop to find the perfect carpet to go with the style of your furnishings. 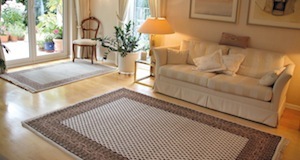 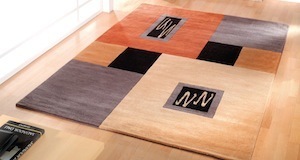 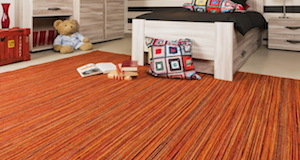 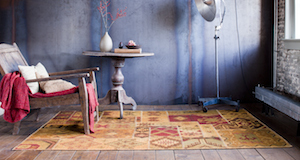 You can send us an as precise as possible description or a photograph of the room where you want to put the rug, and have our experienced designers examine the style of the room. 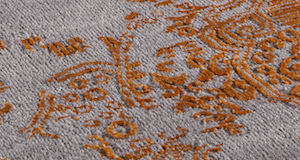 In accordance with your needs, our designers are able to suggest a selection of carpets that will create emotion and ambience in your decor. 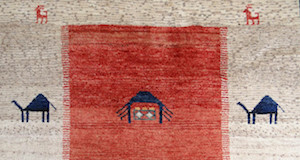 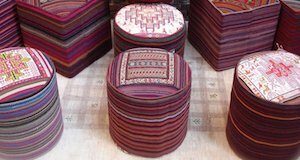 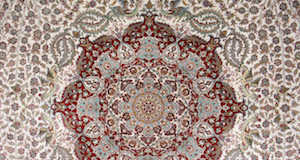 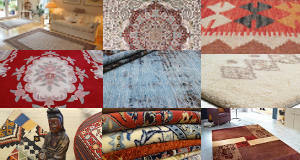 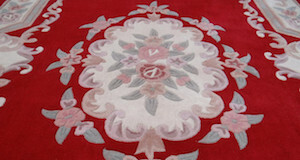 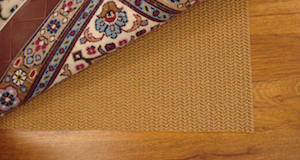 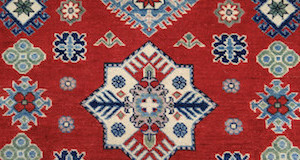 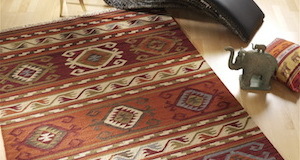 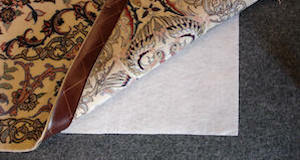 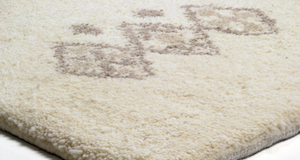 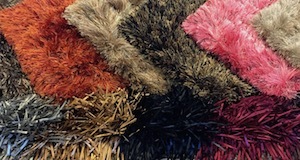 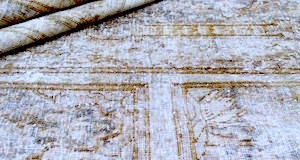 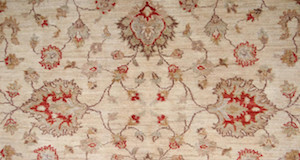 Put your trust in real experts who will offer the correct advice for selecting your Oriental handmade rug.